We bring the specialists to you! Through our Q&A podcast series, IEEE Future Directions interviews some of the top subject matter experts in the big data field. Covering everything from privacy and security to biomedical and analytics, IEEE Big Data Podcasts provide you with access to the industry's best of the best. 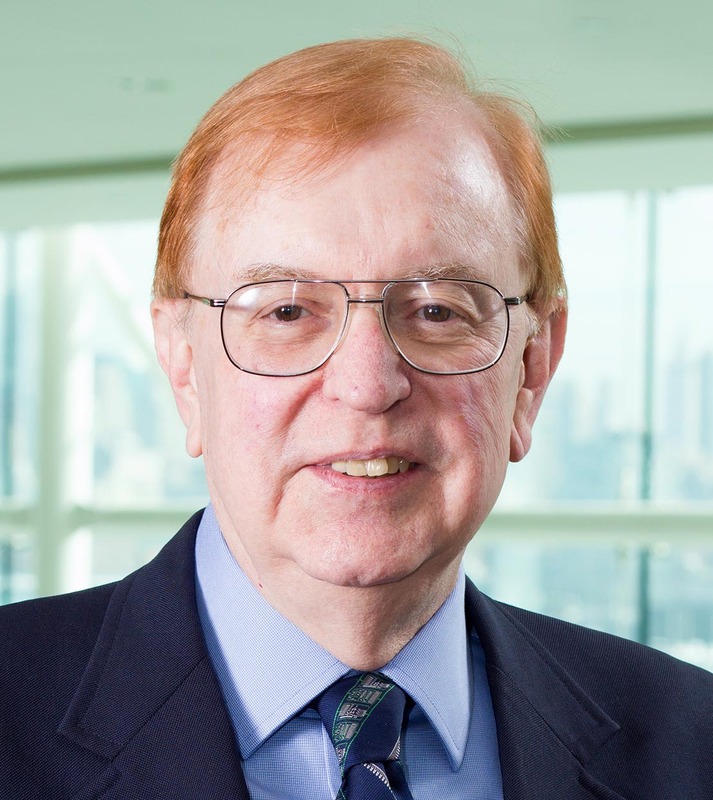 Episode 13 - Part 2: Q&A featuring two subject matter experts including: Dr. David Belanger, chair of the IEEE Big Data Initiative; member of the steering committee of the New Jersey Big Data Alliance, and senior research fellow at Stevens Institute of Technology. Joined by Kathy Grise, senior program director for IEEE Future Directions and program director for the IEEE Big Data Initiative. Description: In part one of this two-part series, Dr. Belanger and Ms. Grise set the tone by explaining where Big Data is today--with thoughts on the primary challenges facing the industry--and how new technologies are poised to enable new applications and services. In this episode, our experts discuss the Big Data company of tomorrow, with takeaways on how Big Data is fundamentally changing the way businesses operate and thrive. They then close out the podcast with comments on their recent panel at the first IEEE Utility Big Data Workshop, which took place in San Antonio, Texas on September 18, 2017. 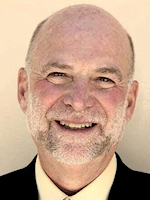 Episode 13 - Part 1: Q&A featuring two subject matter experts including: Dr. David Belanger, chair of the IEEE Big Data Initiative; member of the steering committee of the New Jersey Big Data Alliance, and senior research fellow at Stevens Institute of Technology. Joined by Kathy Grise, senior program director for IEEE Future Directions and program director for the IEEE Big Data Initiative. Description: Big Data isn't what it was 10 years ago. We're starting to see its evolution, as it permeates all industries and influences how businesses make decisions. And Big Data can be different things industry by industry. For professional sports, teams are wanting more insight on player performance and game location. For electric utilities, companies are gathering data associated with outages to help better serve customers. As our 13th episode of the IEEE Big Data Podcast, this is part one of a two-part series--both Dr. Belanger and Ms. Grise offer their perspectives on the "why" behind Big Data and how that influences where it is today. And as you'll hear in this unique podcast, both industry experts offer perspectives that can help businesses steer their Big Data priorities into new and profitable directions. Episode 12 - Part 2: Q&A featuring two subject matter experts including: Professor Sorel Reisman, chair of the Standing Committee for IEEE COMPSAC, tenured professor of information systems in the Department of Information Systems and Decision Sciences in the Mihaylo College of Business and Economics at California State University (Cal State), Fullerton, and managing director of MERLOT, a project of the Cal State University Chancellor’s Office; joined by Professor Sheikh Iqbal Ahamed, chair of the COMPSAC Steering Committee and professor of computer science and director of the Ubicomp Research Laboratory at Marquette University. Description: We continue our podcast series from Turin, Italy at IEEE COMPSAC 2017! For this part two edition, Professor Sorel Reisman and Professor Sheikh Iqbal Ahamed continue their engaging discussion on global disruptive technologies today and in the future and which among them will have the greatest impact, including drone technology, robotics and more. Both experts address Big Data’s impact on current and future tech, weaving in ethical dimensions, standards, and use of data. In addition, they discuss the theme for IEEE COMPSAC 2018 to be held in Tokyo, Japan. Episode 12 - Part 1: Q&A featuring two subject matter experts including: Professor Sorel Reisman, chair of the Standing Committee for IEEE COMPSAC, tenured professor of information systems in the Department of Information Systems and Decision Sciences in the Mihaylo College of Business and Economics at California State University (Cal State), Fullerton, and managing director of MERLOT, a project of the Cal State University Chancellor’s Office; joined by Professor Sheikh Iqbal Ahamed, chair of the COMPSAC Steering Committee and professor of computer science and director of the Ubicomp Research Laboratory at Marquette University. Description: During IEEE COMPSAC 2017 in Turin, Italy, Professor Sorel Reisman and Professor Sheikh Iqbal Ahamed jointly discussed global disruptive technologies today and in the future and which among them will have the greatest impact—all for the IEEE Big Data Podcast, in a two-part series. Both are Big Data experts and provide a very unique perspective on some of Big Data’s impact on current and future tech, along with key considerations. And of course both met the challenge by not only delivering the Big Data element to COMPSAC 2017 but also for this podcast interview. Even better, having both in the same room to provide this podcast's rare recorded commentary was a treat. Give this episode a listen as you pay close attention to what Dr. Reisman and Dr. Ahamed have to say about the impacts of Big Data and more! Description: IEEE has launched a one-of-a-kind online resource called IEEE DataPort™ designed to make storage of datasets easier, provide access to valuable datasets across a broad scope of topics, facilitate analysis of datasets, and retain referenceable data for reproducible research. 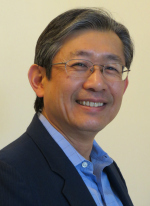 This podcast episode features Dr. K. J. Ray Liu--the lead for IEEE DataPort. As a new industry resource, IEEE DataPort is an easily accessible repository of datasets, including Big Data datasets and data analysis tools. As the key takeaway in this podcast, Dr. Liu’s message is to invite industry participation by supplying IEEE DataPort™ with valuable datasets that can be analyzed to advance technology. Visit http://www.ieee-dataport.org today! Description: The Internet of Things has activated an array of data sources. It's forecasted that there will be somewhere between 20 to 30 billion connected devices by 2020, thanks to IoT. But think of the data that is born from all these devices on a daily basis. Where does it go? How is it analyzed? Who analyzes it? Better yet, what's to be concluded from these bits of data floating around in the IoT stratosphere? 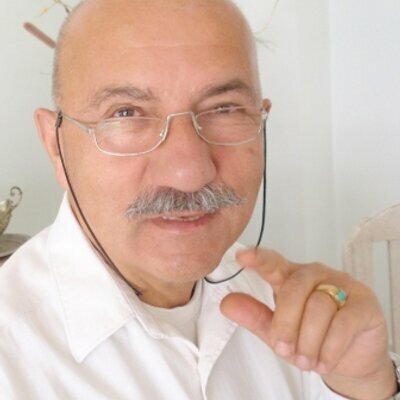 Dr. Atilla Elci is on the job. 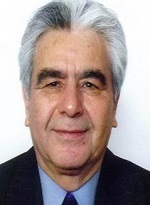 Dr. Elci is the Professor and Chairman of the Electrical and Electronics Engineering Department at Ahksaray University in Turkey. 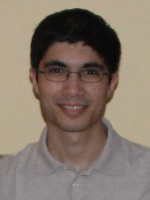 His interest in web semantics, agent-based systems, robotics, machine learning, knowledge representation and ontology, information security, and software engineering all connect to big data in some form or fashion. All these data sources weren't invented over night, as Dr. Elci suggests in this podcast installment—think of it more as inventing how they connect to each other. That's where IoT has found its success. Description: Big data thrives in the healthcare industry. From patient information to medicinal studies, the data that stems from all the elements of healthcare is immense. To further advance and accelerate the translation of biomedical discovery, development and delivery through comprehensive biomedical and health informatics, we find Dr. May Wang at the helm. As the Associate Professor at the Georgia Institute of Technology and Director of the Biocomputing and Bioinformatics Core in the Emory-Georgia Tech Center of Cancer Nanotechnology Excellence, Dr. Wang's career centers on biocomputing, bioinformatics and biomedical big data analytics. And what does she hope to find in this onslaught of all this healthcare data? Cancer cures, hopefully. Her primary research interests center on biomedical and health informatics for systems medicine; in this podcast episode, she explains how big data intersects with these important areas of healthcare and what we might see in the future as the industry evolves. Description: To understand the power of big data, we must understand its roots in computing. 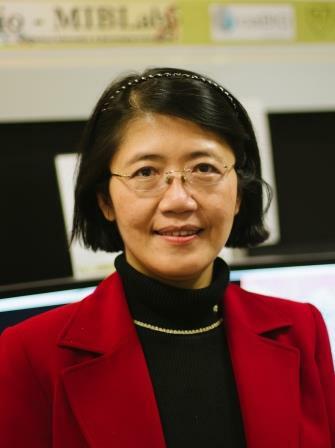 Among the world's greatest computing scholars—and one of the few people who can explain it best—is Dr. Ling Liu, full professor in the College of Computing at the Georgia Institute of Technology. Dr. Liu directs the research programs at the Distributed Data Intensive Systems Lab, which examines the performance, security, privacy and data management issues in large scale distributed systems, cloud data centers and big data technology. Dr. Liu's work revolves around big data. Her research is primarily sponsored by the National Science Foundation, the Defense Advanced Research Projects Agency, the U.S. Department of Energy, IBM, and Intel—all big players in the big data space. In this installment of the IEEE Big Data podcast, Dr. Liu shares her opinions on big data and security. And the computing industry must answer the call to help fortify what has become the life-blood of just about every industry around the globe: information. Description: Few understand big data from its core computing principles. 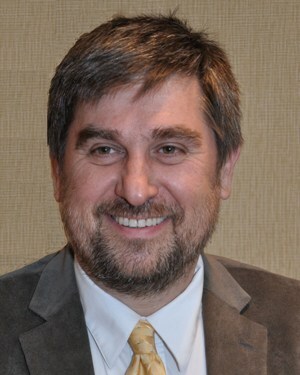 Among those select knowledge experts is Dejan Milojicic, an IEEE Computer Society Past President and Distinguished Technologist with HP Labs. 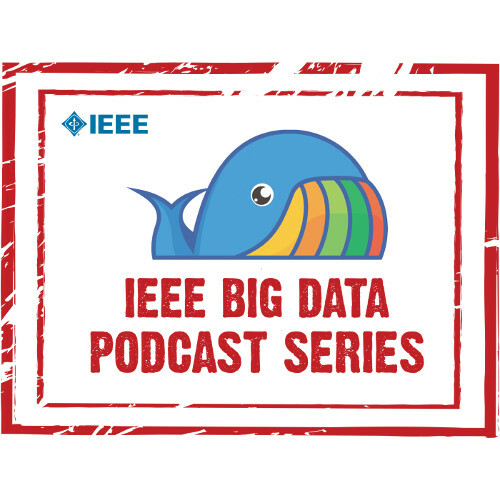 The IEEE Big Data Podcast interview with Mr. Milojicic dives into the everyday fundamentals—from generation to filtering—and then into the vastness of big data's architecture. Is it a simple look into the future? Today, it's more about information… rather than the data itself. Understanding the difference between data "at rest" and data "in flight" and determining how they're secured is what will have the greatest impact for tomorrow. Description: Big data's history—and its present situation as well—can viewed as the wild, wild west. Data is being produced at break-neck speeds. At the same time, collecting and using that data is becoming an industry-wide effort that can be complicated and arduous. Taming and bringing calm to this whole process is where technologies are born. 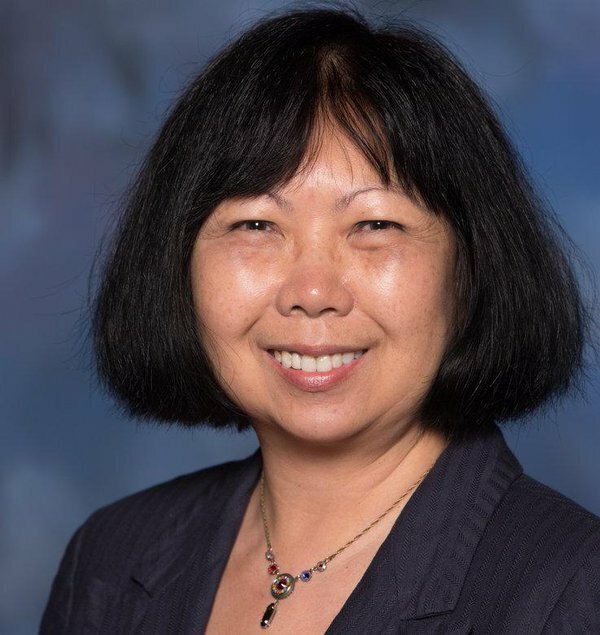 In this podcast interview with IEEE Future Directions Senior Program Director Kathy Grise, we discuss how far we've come to get where we are today with big data. And of course, we scan ahead for the technologies of tomorrow that will revolutionize the world and reinforce the IEEE mantra: advancing technology for the benefit of humanity. Description: The Internet put the "big" in big data. Website analytics has been the cornerstone of every brand's trend-spotting and forecasting efforts. Because a website is a living, breathing presence, data is being collected round-the-clock. In fact, you reading this sentence right now is a data point that's being collected. And that vital information is being harvested and interpreted by people like Chris Franzino. As IEEE Future Directions' Outreach and Portal Specialist, he lives in the weeds of Internet data; every click means something to him. Our interview with Mr. Franzino is a glimpse into the importance of analytics and how the data is used to determine tomorrow's site upgrades. Description: Dr. Claudio Demartini explores both sides of big data: energy and information--supporting its implementation like architectural columns. Both are managed and organized in similar ways, but the end goal is always centered on results. Dr. Demartini closely examines how the Internet of Things will influence big data--and vice versa--and how the industry plans to manage the infrastructure surrounding this "great amount of data." Additionally, Dr. Demartini discusses the evolution of the big data industry, from 10 years ago to where we're going today. Blockchain technology becomes the solution for many of big data's growth issues and will most likely heavily influence where its headed in the coming decades. 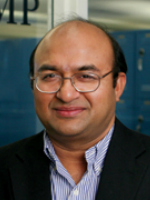 Description: Dr. Iqbal Ahamed examines the "why" behind big data. He asks and answers, at what point does data become too big? How is it stored? How do we use it? Dr. Ahamed offers his unique perspective on how the big data industry has evolved into something more than just "collecting data" but a source for birthing new technologies. With big data being added to an already data-heavy society, the burden isn't having too much but what to do with it when it's ready to be "harvested" for education, new business opportunities, developing tomorrow's technology, and so much more. Description: In this podcast, Dr. Sorel Reisman discusses big data and what the future holds for the industry. 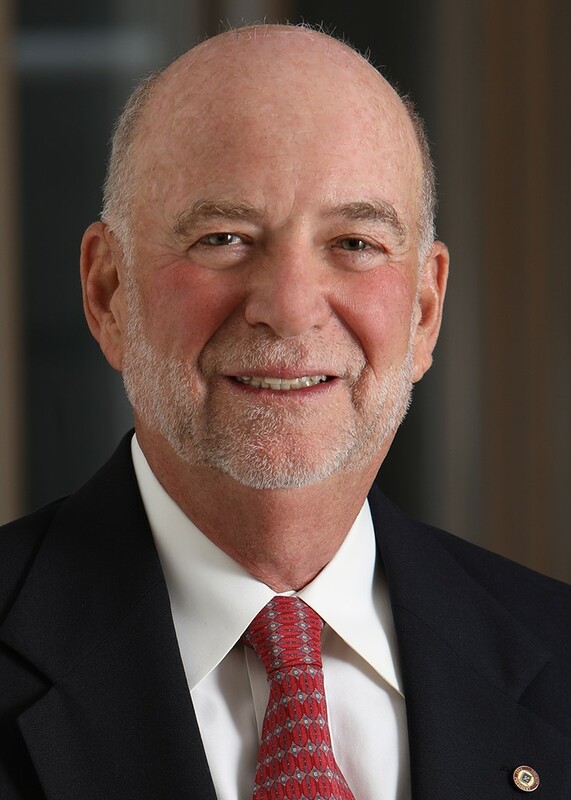 Before providing his thoughts on the future, Dr. Reisman recounts his days at IBM and "the use of laserdisc technology for data storage." So much has changed since then, but one thing remains the same: data is infinite and it requires storage. With the Internet of Things and its exponential growth, the big data industry has to manage the challenges of collecting, processing and storing all this endless IoT data. Description: In this podcast, Dr. Mahmoud Daneshmand provides his definition of big data and his insights on the future of the industry. Dr. Daneshmand explains the four V's of big data--volume, variety, veracity, and value. He also offers his insights on the early beginnings of big data: "Human beings from day one were collecting data...observing the world... making the decisions... going forward."